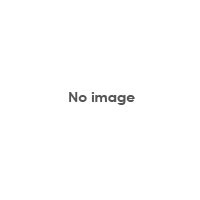 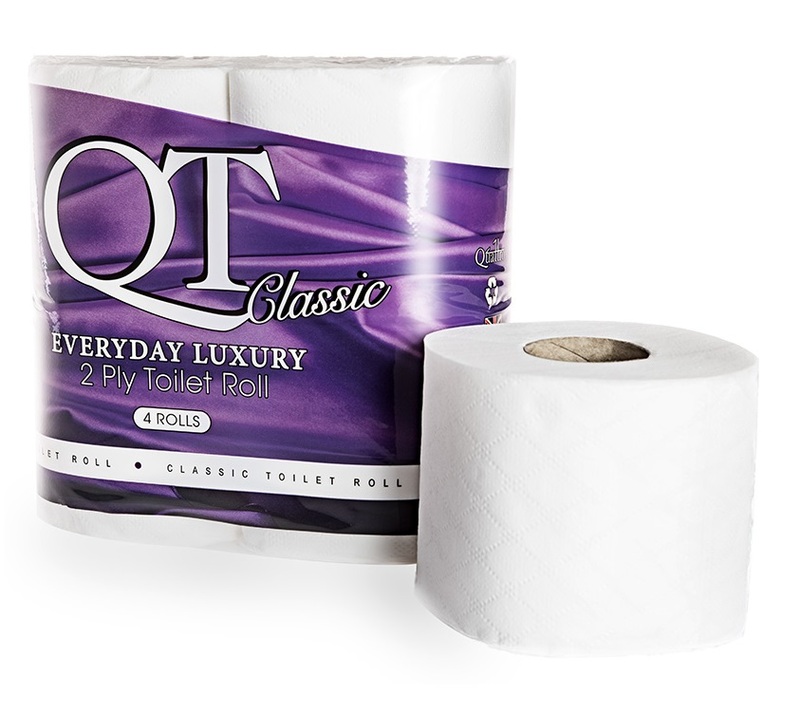 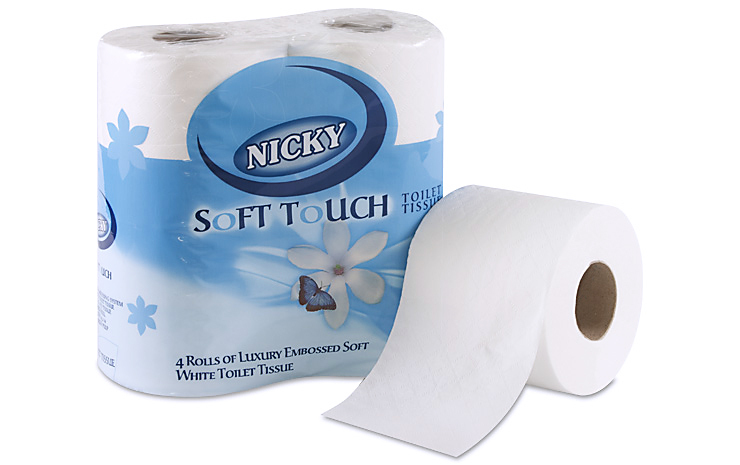 Toilet rolls are the most common design for toilet paper dispensing, and we offer a wide range for both the domestic and commercial market. 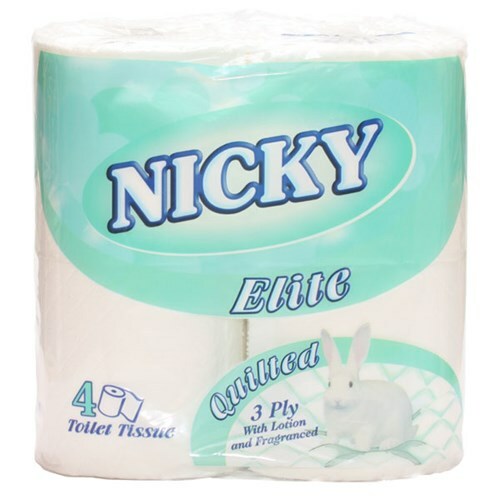 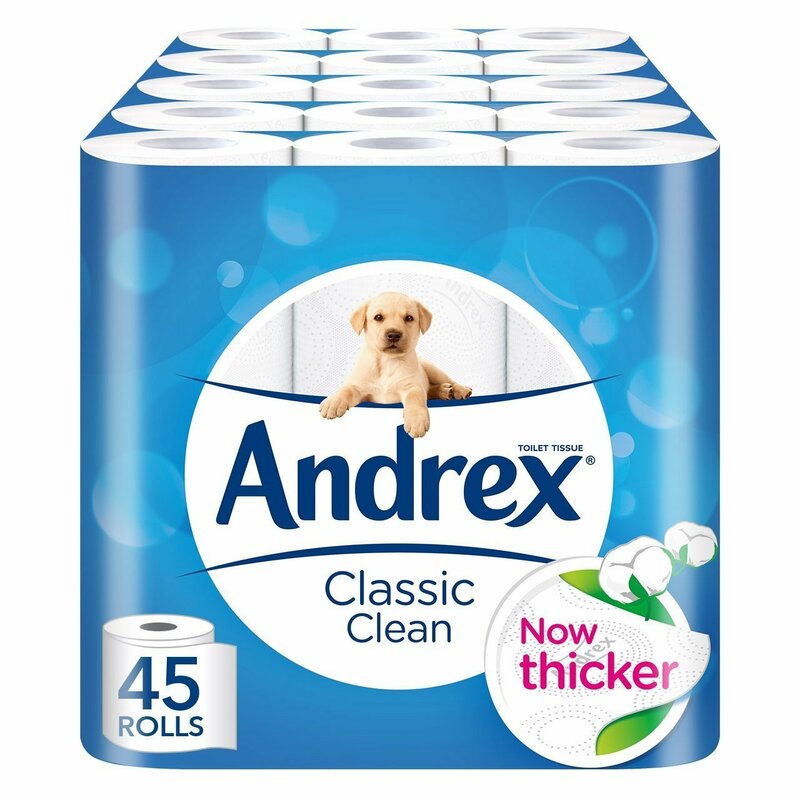 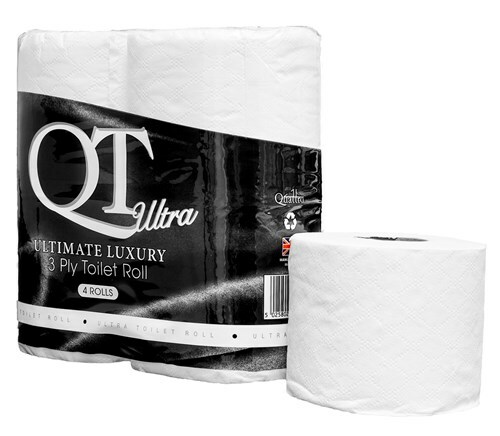 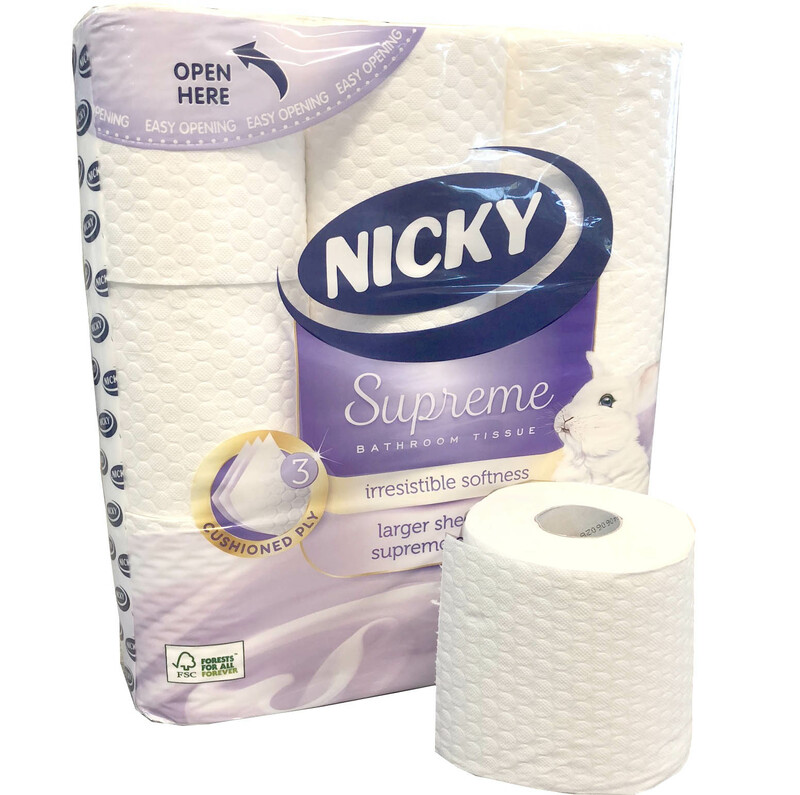 Our domestic brands include much-loved household names such as Andrex and Kleenex, whilst our professional range includes standard and mini jumbo rolls, matic dispenser rolls and coreless rolls, from top commercial brands including Tork, Katrin and ESP Enigma. 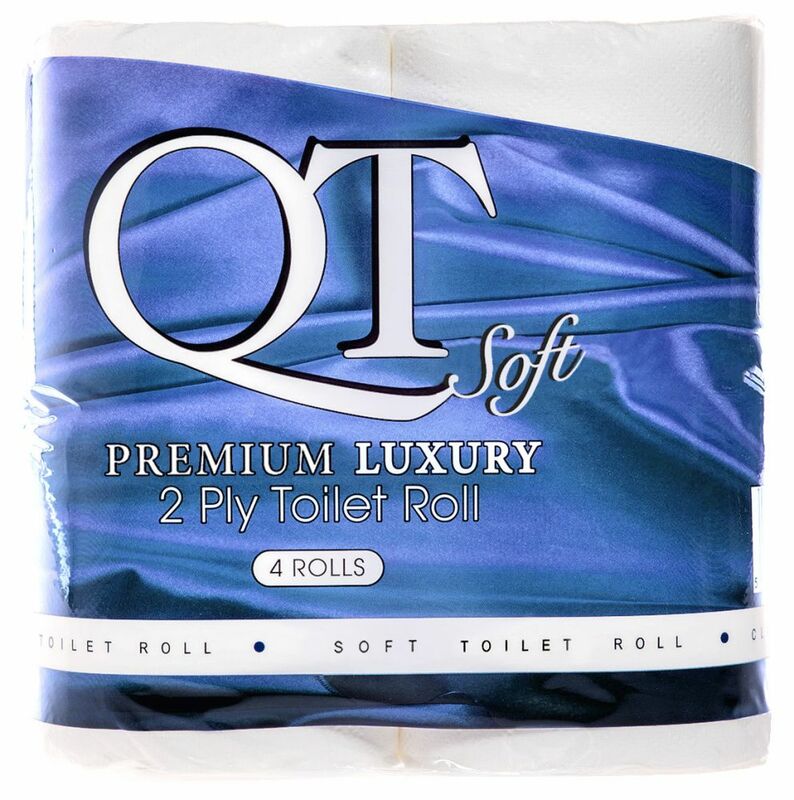 We supply schools, care homes, offices, resellers and many more, in single pack volumes, right up to full pallets.